With the current burgeoning interest in everything 3D - Films, TV, Ar, Immersive VR etc. how about this application for sketching in 3D? 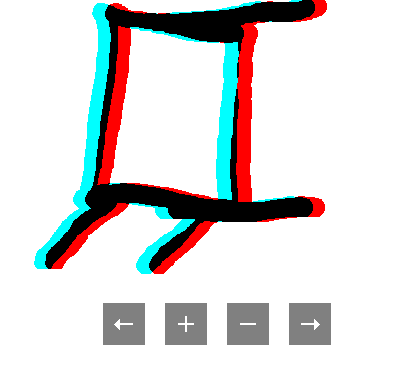 Put on your red-blue 3D glasses and go to the website provided at Neave.com and try it out for yourself.